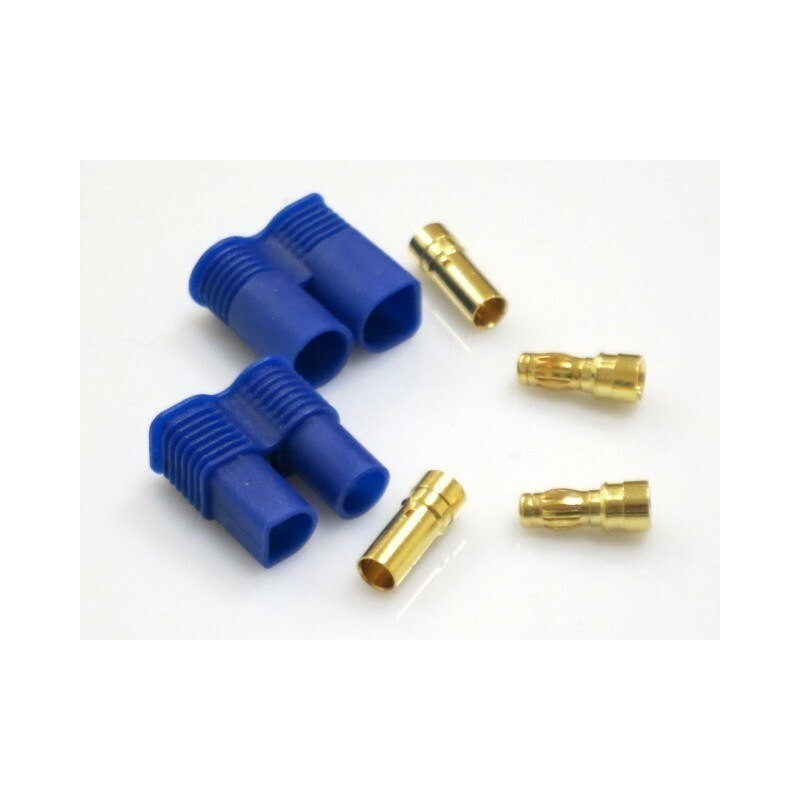 EC3 connector - socket + plug - Actuna Sp. z o.o. 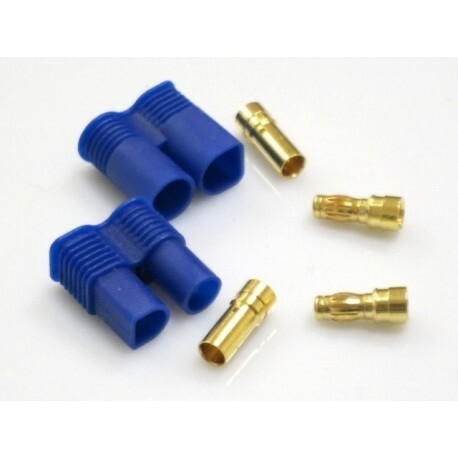 Pair of EC5 connectors - socket + plug - to connect, among others Lipo package with regulator, etc. Provides protection against short circuits or reverse polisation. Current strength up to 60A !! to connect, among others Lipo package with regulator etc. Provides protection against short circuits or reverse polisation. Current strength up to 60A ! !